Notes: MPSC. 8/2/46 Died. He was born in Yorkshire and resided in Liverpool. 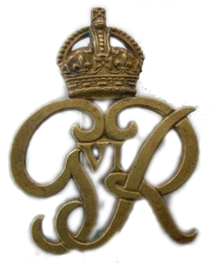 Enlisted in the Kings Regiment and transferred to MPSC. Inscription on gravestone: I love you to the length and breadth and depth my soul can reach. 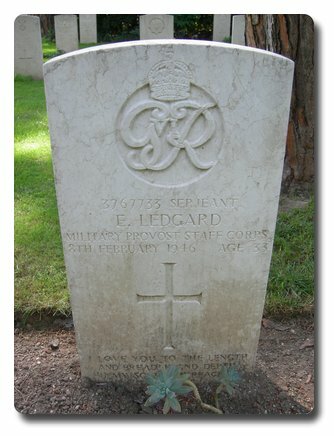 Your Pegs Ernest Ledgard.